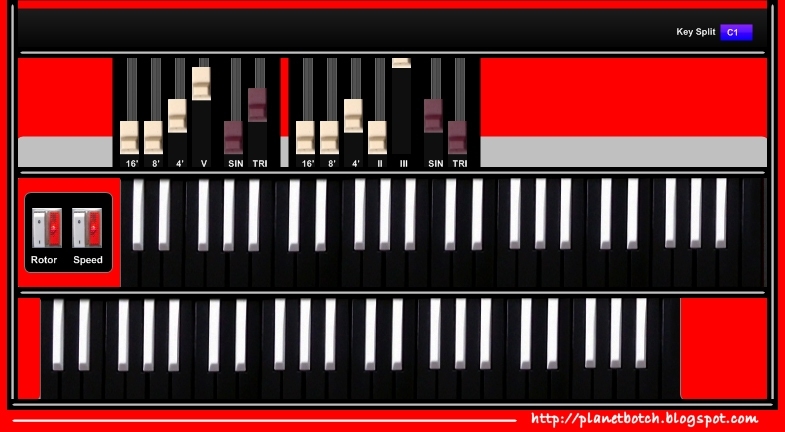 Bob Leggitt has released Classic-H and Skanksta, two free virtual organ instruments for Windows. 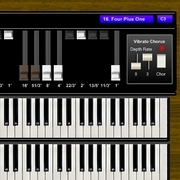 The Classic-H provides the essence of an old tonewheel organ within the VST environment. This VSTi captures the distinctive personality of a classic Hammond/Leslie combination, as well as simulating twin manual operation across a single MIDI keyboard, using a variable key-split function. 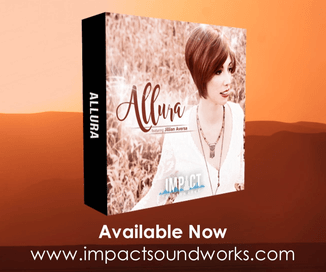 Thirty extremely cool presets provide a jumping-off point for almost every type of music, from the ‘Full Throb’ of old time soul to the screaming distortion of Deep Purple-type rock. 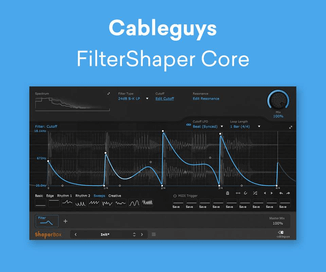 It does gobble CPU, but it has the sounds, and it doesn’t cost a penny. 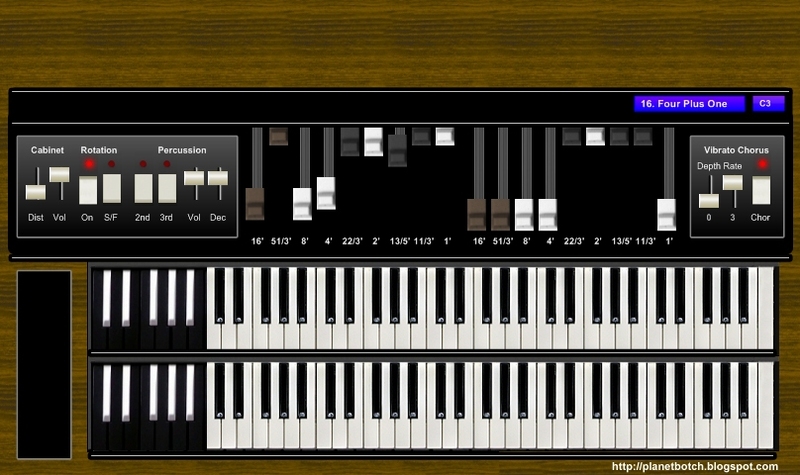 The Skanksta is a ska-orientated VST organ, designed to produce a light and bright sound which will fit in well with quite a number of quirky and/or rhythmic music styles. 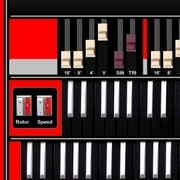 It’s essentially a Vox Continental II with animation provided by a rotary speaker rather than a vibrato unit, and selectable key-splitting to simulate two manuals across a single MIDI keyboard. The key-splitting is particularly important for reggae-derived styles, where the left hand part will typically contrast sharply in tone with the right hand. Classic-H and Skanksta are available to download as freeware VST instrument plugins for Windows.